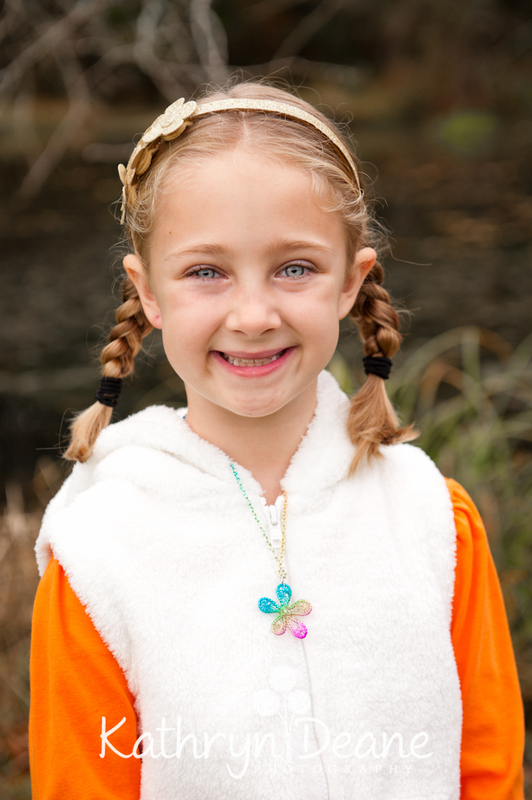 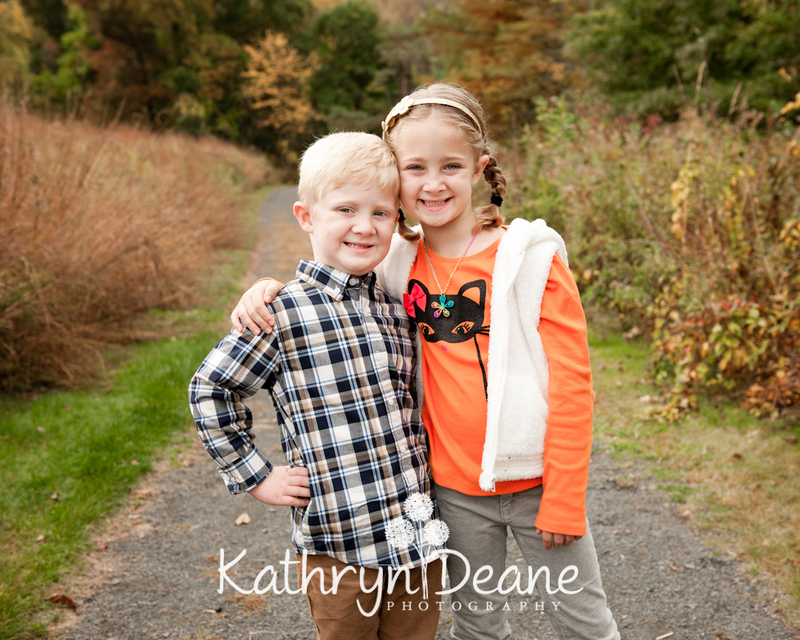 Well, it is the end of October, which means the heat of the fall photo season is upon us! 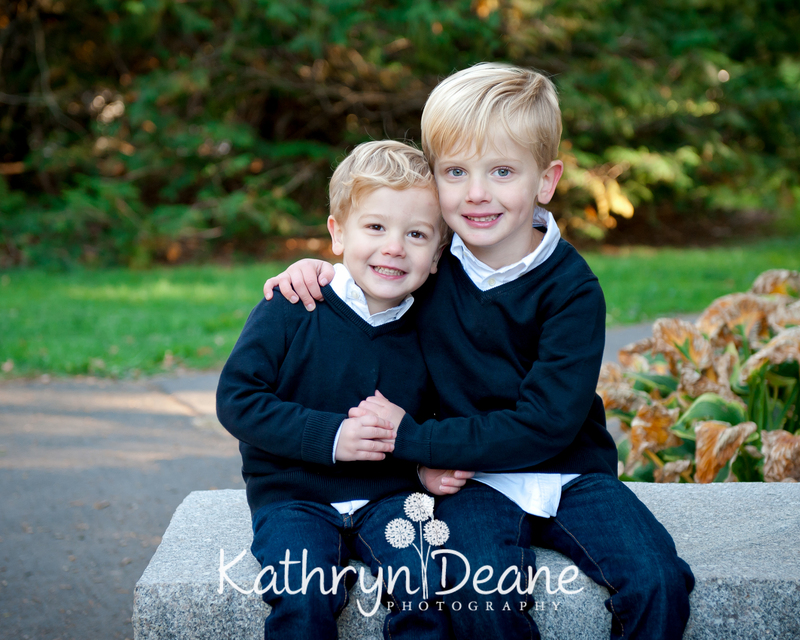 October is the busiest month of the year for me, but the last two weeks of October have a particularly intense feel to them. 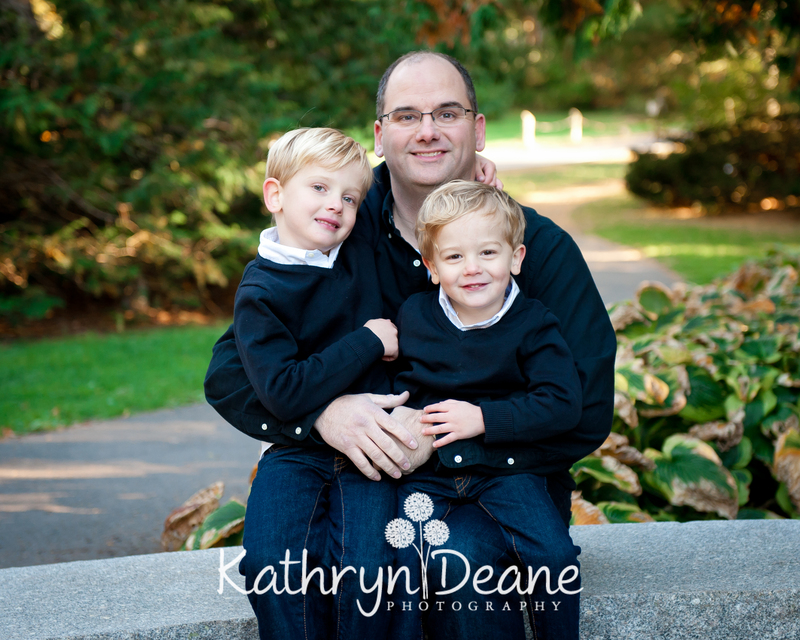 I am double booked beyond my usual schedule and having to still turn new clients away daily. 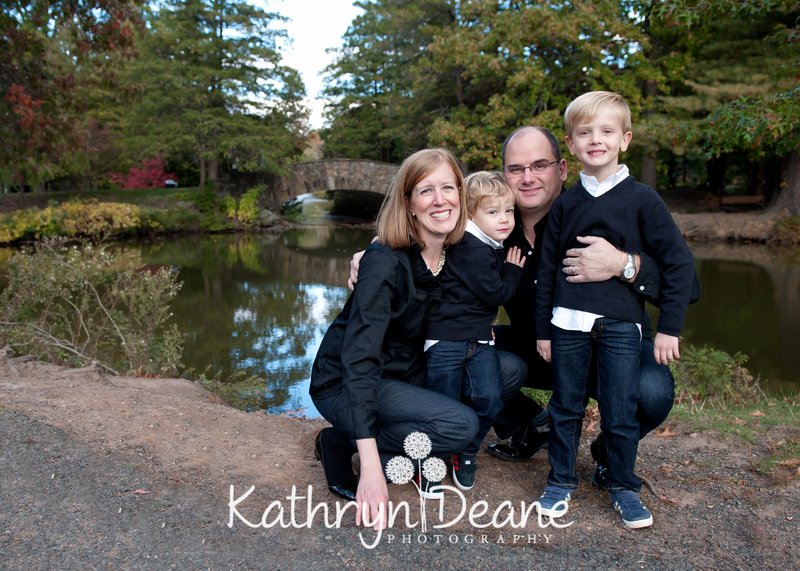 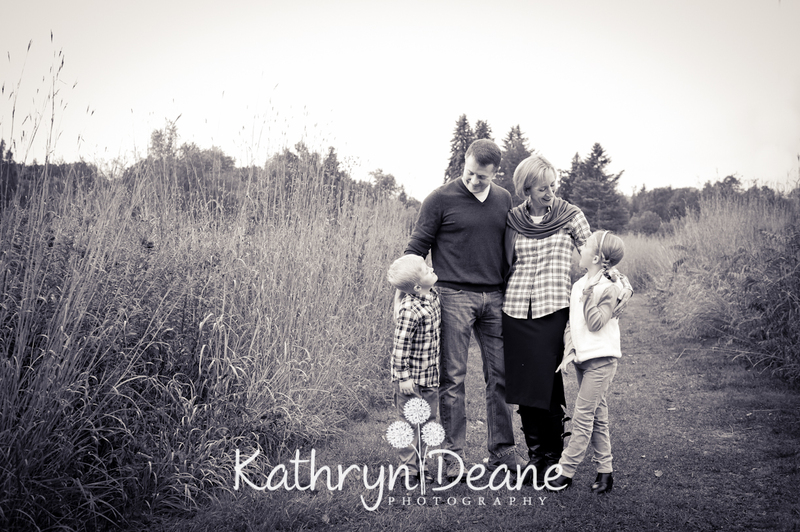 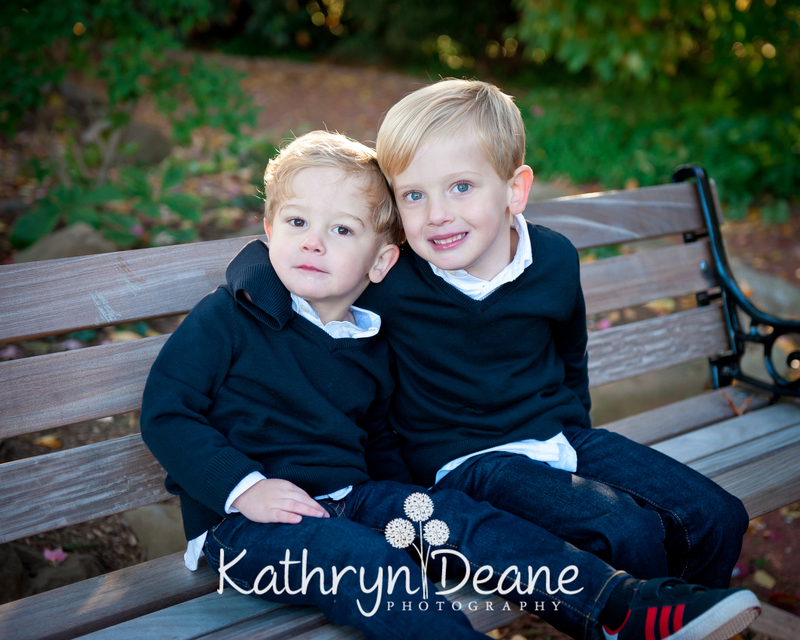 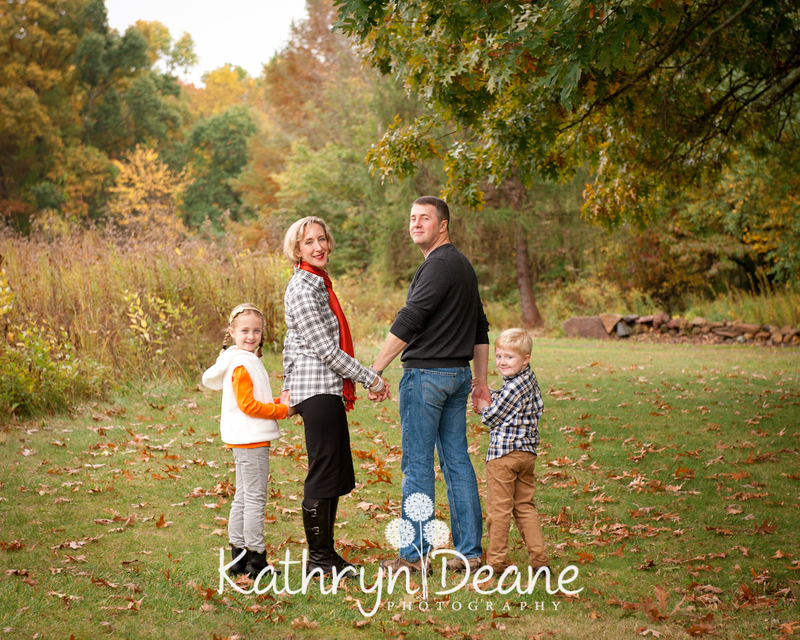 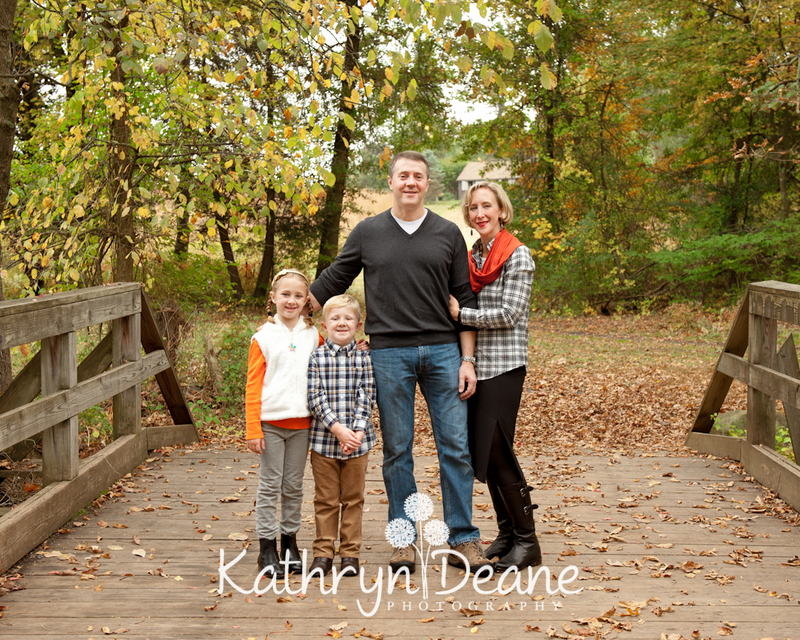 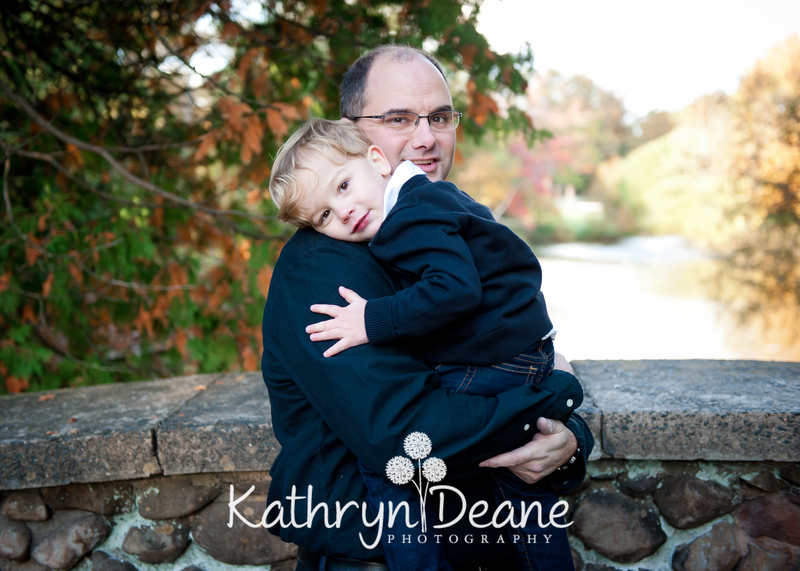 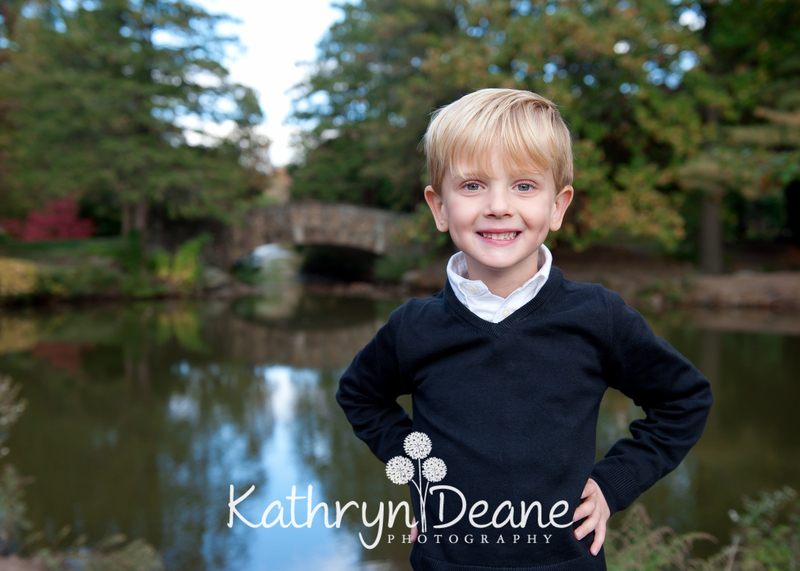 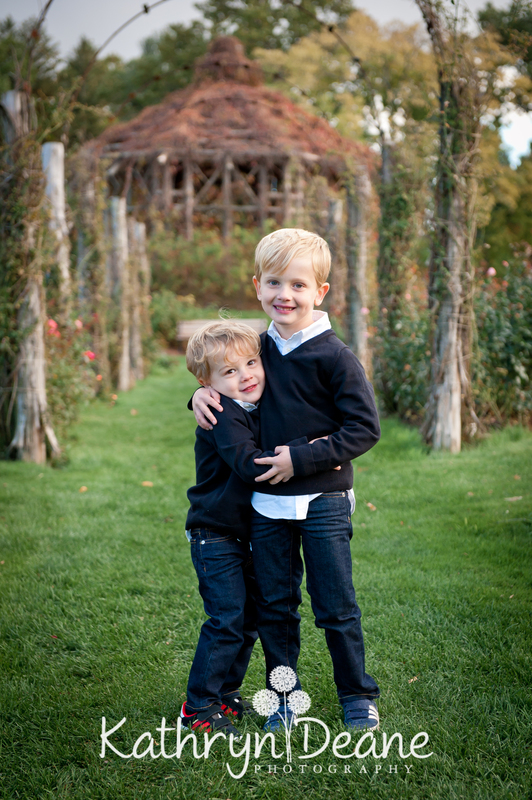 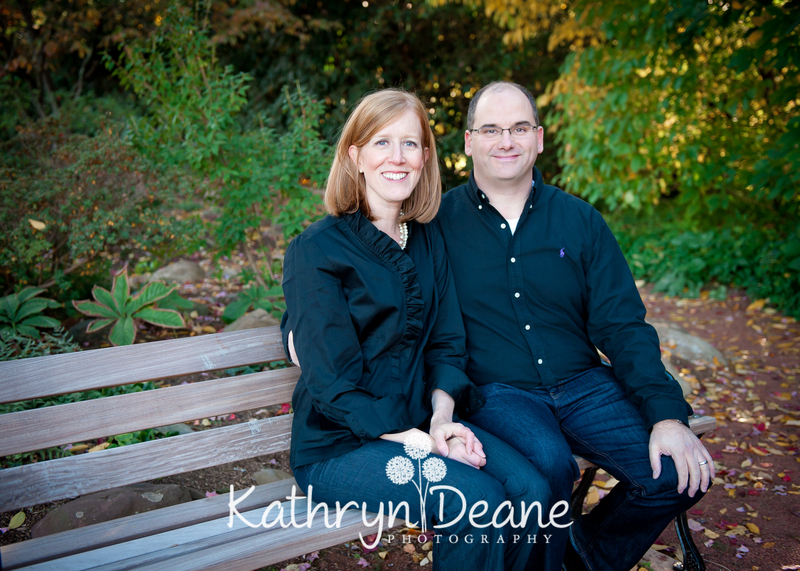 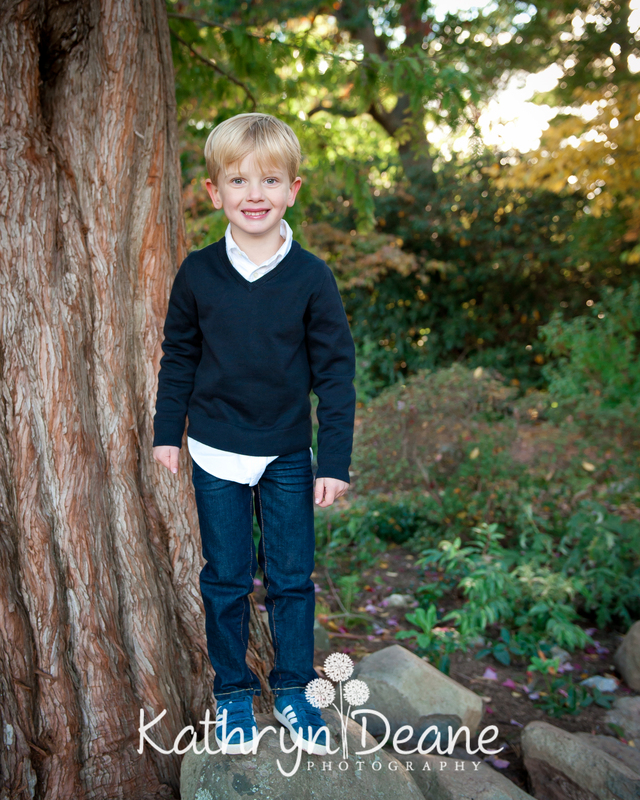 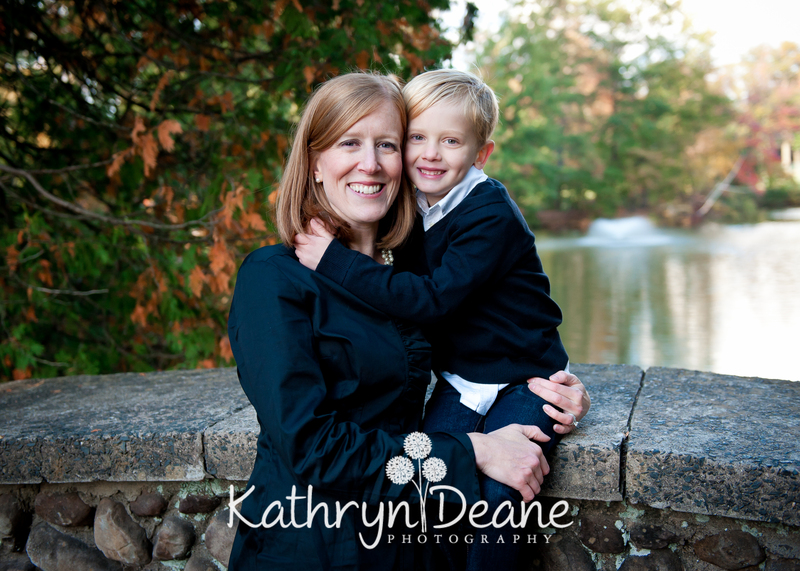 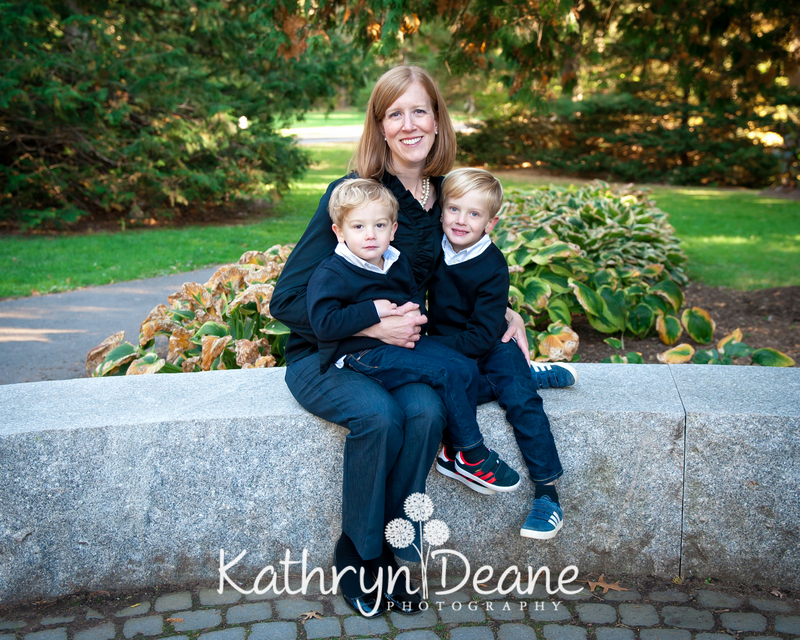 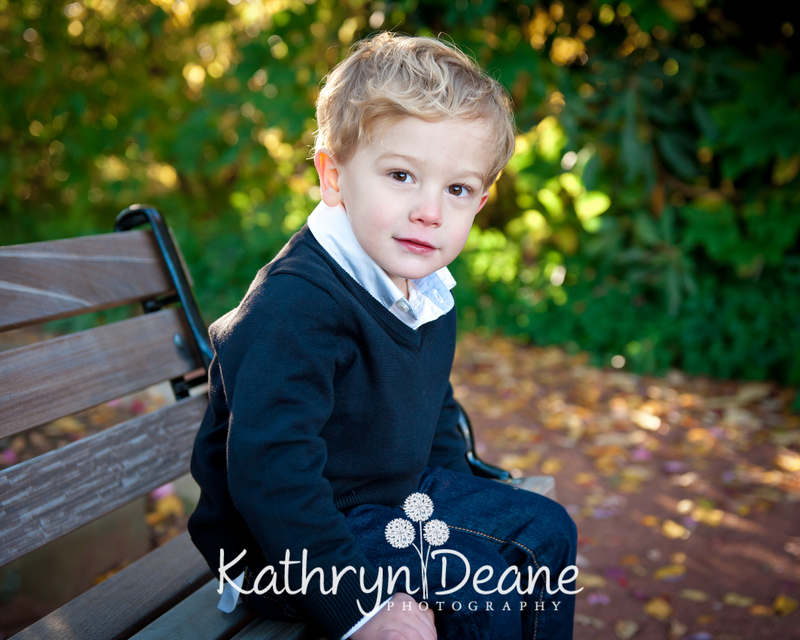 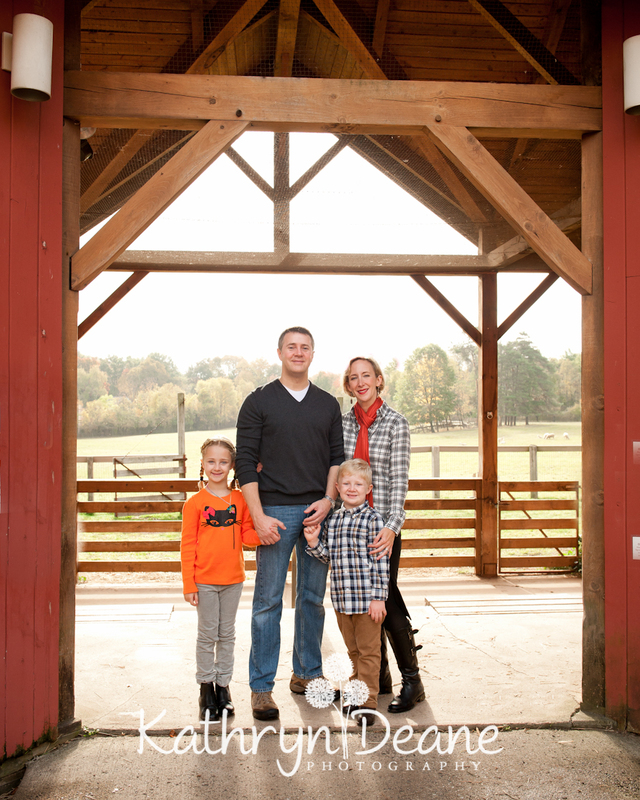 It is exciting that Kathryn Deane Photography is thriving, but also sad when I have to pass on a session with a new family. 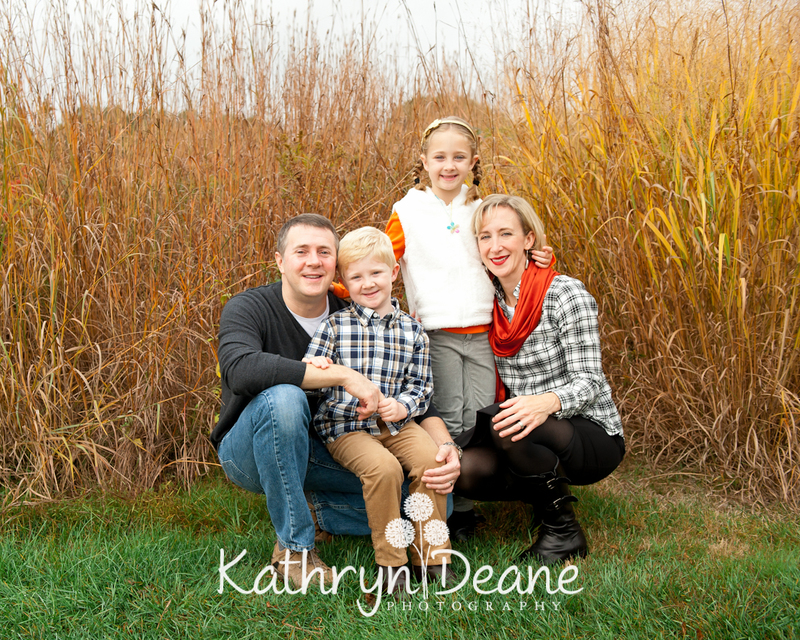 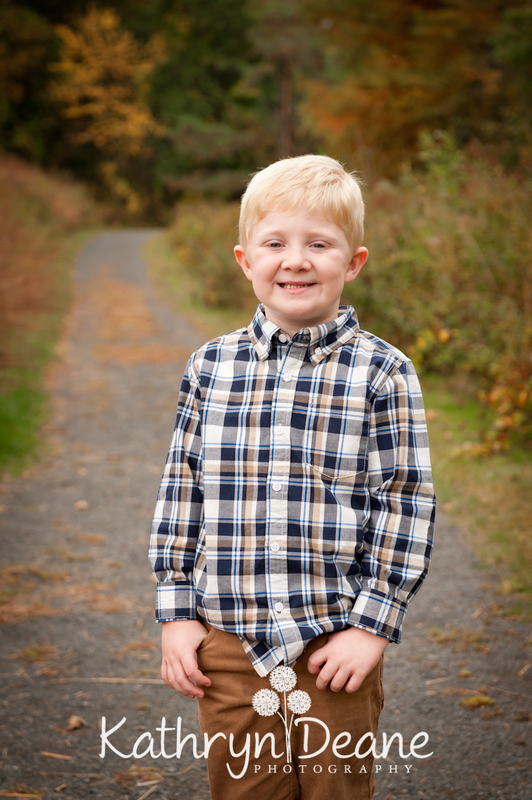 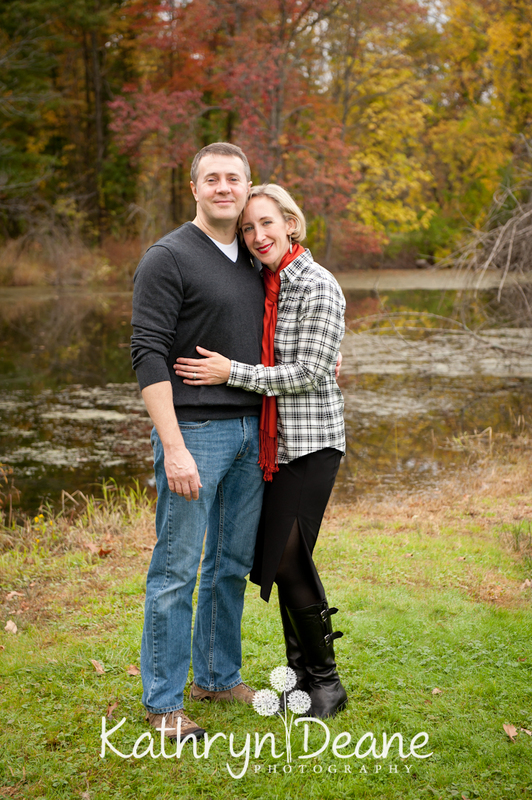 But I am also always thrilled to have all of my regular clients returning to me for their annual photo sessions, which is always so much fun. 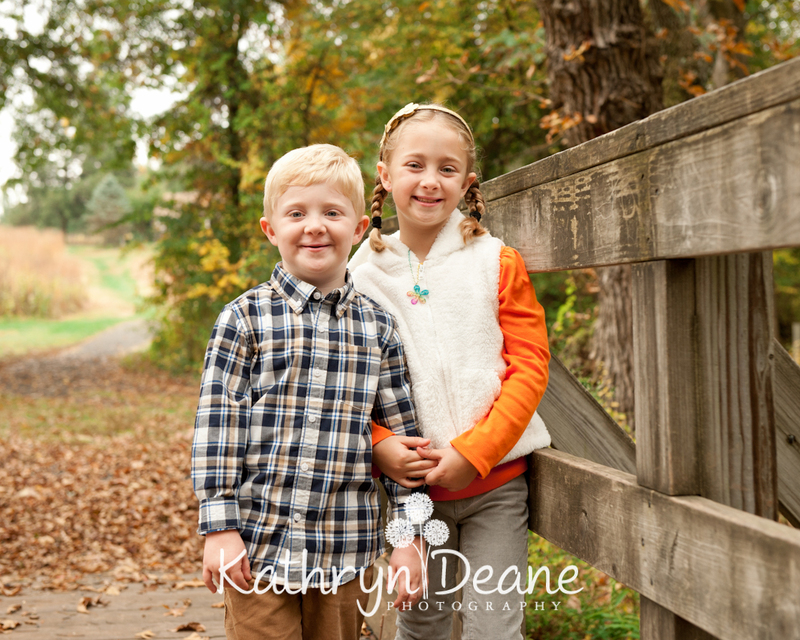 Love seeing the kids growing up from year to year!